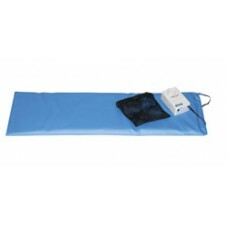 Product DescriptionA more economical way to signal that a patient has moved, this deluxe pull-cord a.. Product DescriptionThis pressure-sensitive bed alarm by Drive Medical alerts caregiver whenever a pa.. Product DescriptionThis pressure-sensitive chair alarm by Drive Medical alerts caregiver whenever a .. 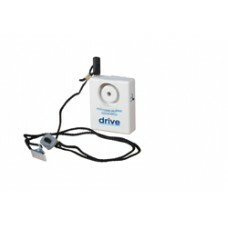 Product DescriptionThis pressure-sensitive chair alarm with reset button by Drive Medical alerts car.. Product DescriptionThis pressure-sensitive bed alarm with reset button by Drive Medical alerts careg..